Tania Jones, Director of White Elephant Village shares her winter travel plans with Nantucket Insider. 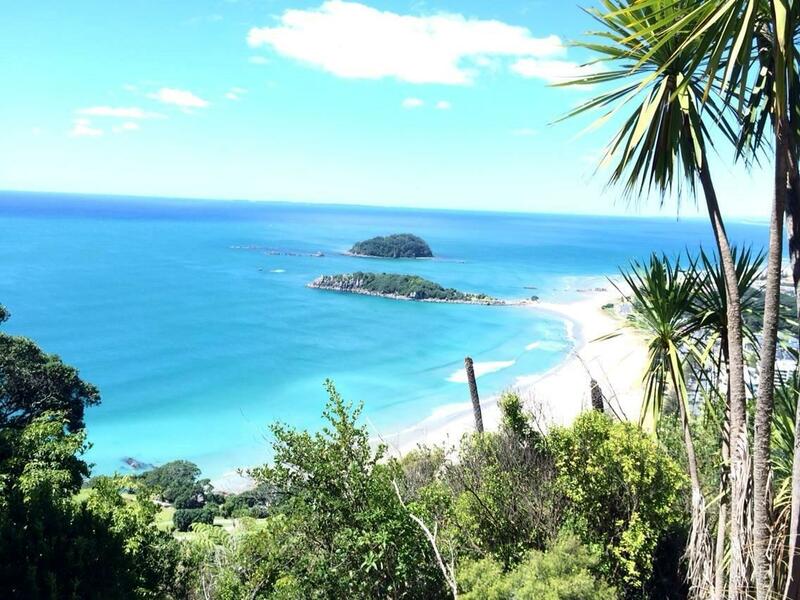 This Insider makes the journey to her home in New Zealand to spend time with family in the winter. 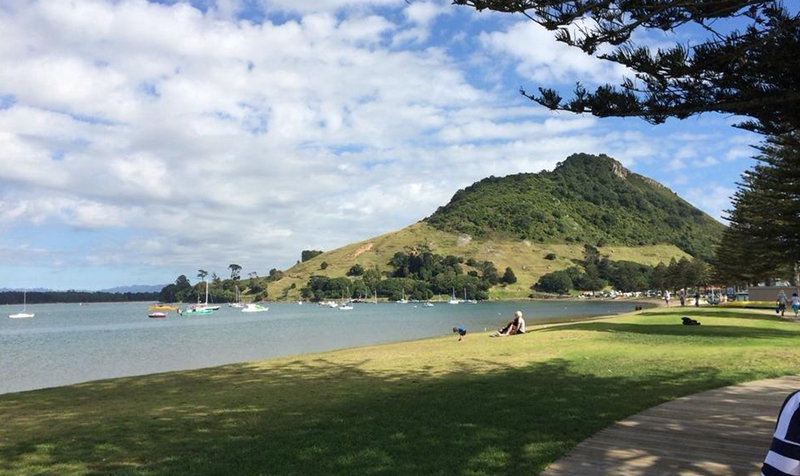 Once a year I like to travel back to my childhood home and visit family in Mount Maunganui, New Zealand. 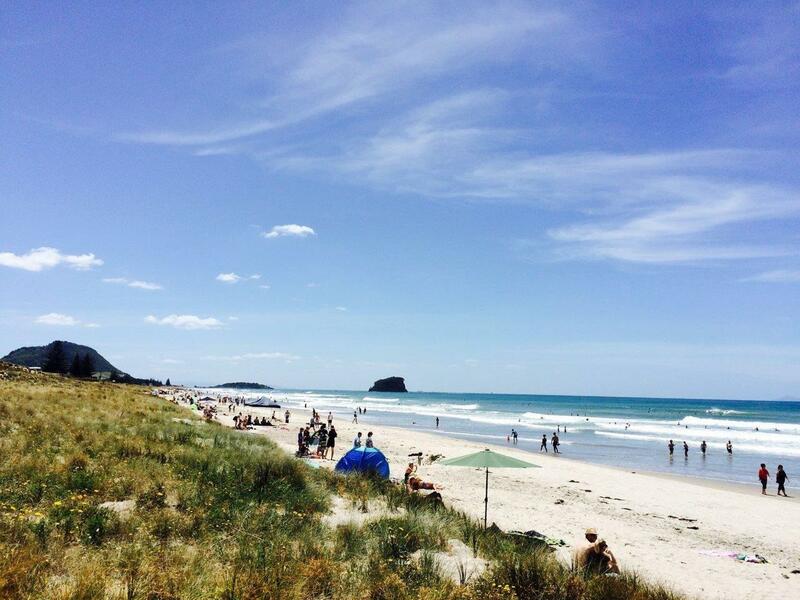 It's a double bonus for me, as I can get away from the cold for a couple of weeks, it's summer in New Zealand! Since travel time is thirty hours, I stay for about two to three weeks - to make the most of every moment. Spending time with family and friends is always the best way to enjoy any vacation and we like to maximize our time in the outdoors with cookouts, swimming in the ocean and taking beautiful walks. 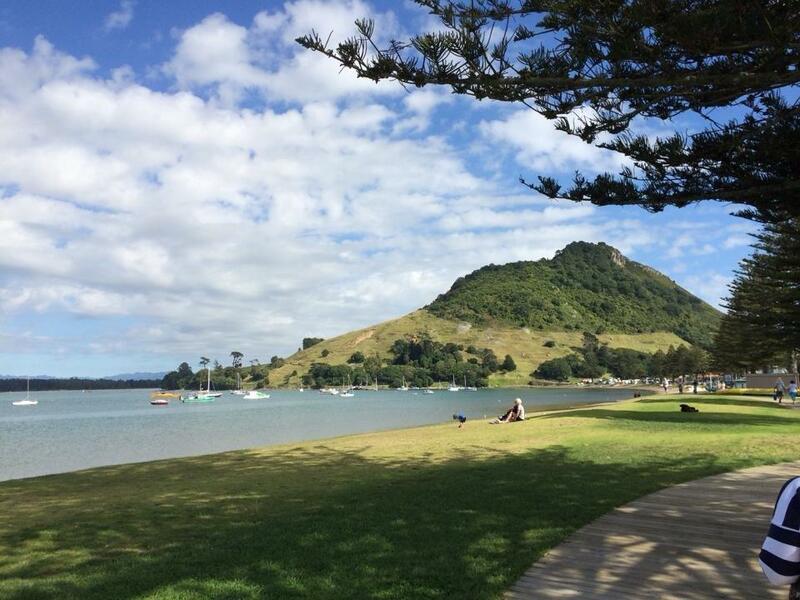 There is a mountain that sits on the edge of the water and its has gorgeous views- we do one of these walks almost every day and it never gets old! In addition to catching up with friends and family, I also look forward to certain foods on this trip. New Zealand has the most delicious meat pies, which we all miss when away from home and since it is Hass avocado season in the summer I always pick up some fresh avocados that are sold on the roadsides (10 for $3!). We put avocado on everything!